× 18 bought today, 28 visitors are viewing this deal, promotion will expire on Apr 24. (3 days left). Limited Time Remaining! 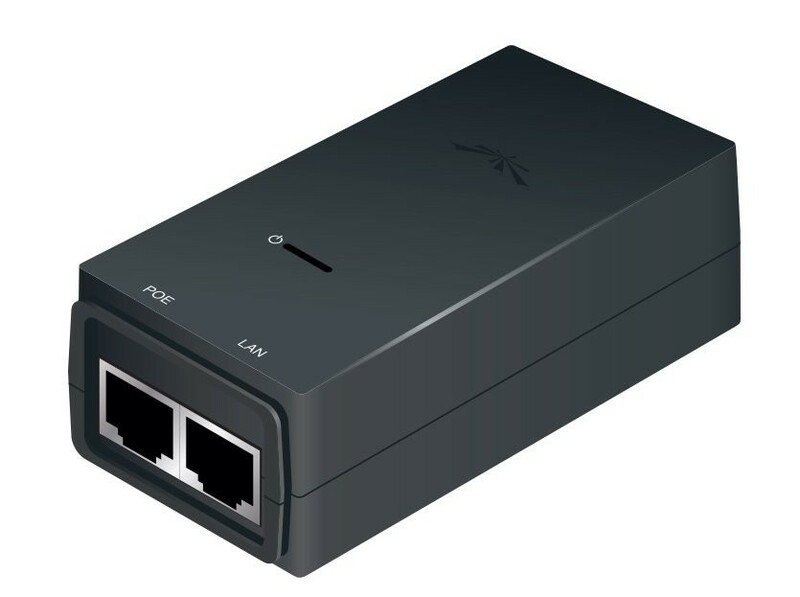 Power over Ethernet AdaptersPoE Adapters power Ubiquiti® products that support passive PoE. Seamless airGateway CompatibilityThe 24V, 0.5A model works with the airGateway to bridge airMAX connections to Wi-Fi at customer locations.